A Club Assembly was held on January 17th where board members and committee chairs provided status reports on activities that have occurred this year and that are planned for the remainder of the year. 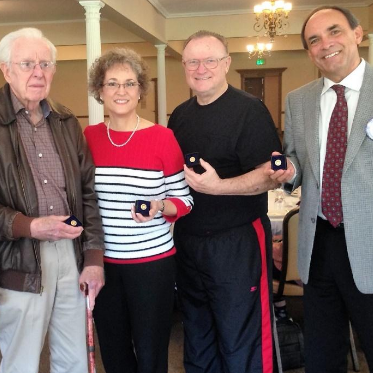 The recognition of Paul Harris recipients was the highlight of the meeting. 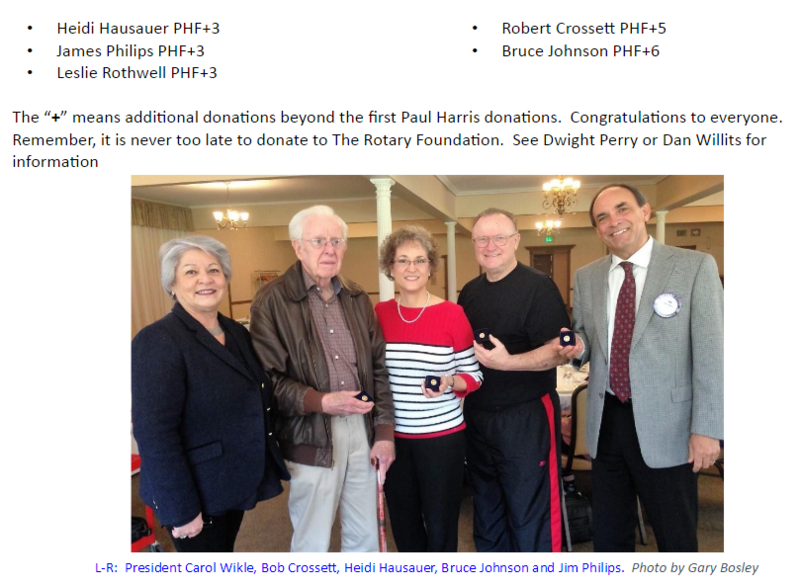 President Carol recognized the following members with Paul Harris pins for their donations to The Rotary Foundation.